The curse of 2016 struck again yesterday, when George Michael died aged just 53. His huge talent as a singer, songwriter and producer leaves a lasting legacy – particularly over a scene which borrows as much from the 80s aesthetic as it does from the music… both of which George Michael changed forever. 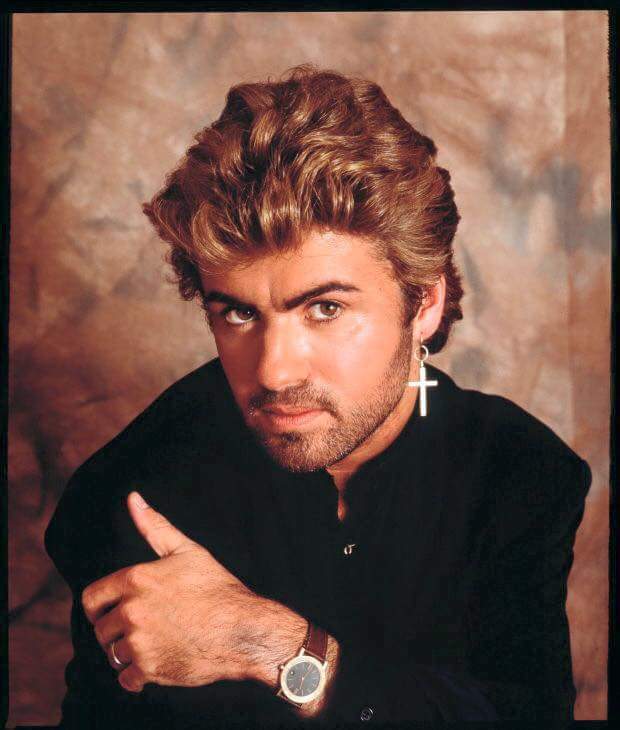 This entry was posted in Music and tagged George Michael, SoMuch80s. Bookmark the permalink.